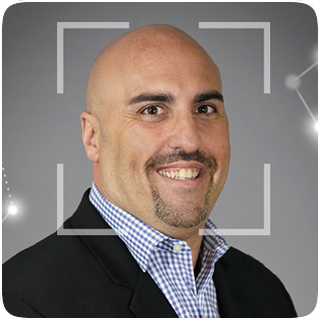 Frank DeGiglio joined SmartSource in 2012 and oversees its sales team. He has over 17 years of experience in the technical staffing and IT services industry. Frank has truly brought a new level of professionalism and focus to the SmartSource sales strategy and was personally responsible for reorganizing the sales reporting and overall vision. Frank possesses a unique level of experience regarding life-cycle service, bringing to SmartSource the cornerstone of what have become a successful delivery model and a core practice within the company. Ready to Make SmartSource Your IT Skills & Support Source? Now’s the time to put our hardworking tech, talent and deployment experts to work for you. SmartSource is a leading provider of technology staffing, multi-site deployment and technical solutions. We deliver both the people and the processes businesses need to advance and win with technology.